Over the years, OpenSimulator has grown to be a widely used platform, serving as the virtual world server for many communities ranging in size, specialization and languages. due to the platforms open source nature, community contribution to its code base over the years has made OpenSimulator a formidable choice for avatar driven 3D environments and their applications in business, education and socially driven entertainment. However, the success of the platform also creates a number of growing pains and an outburst of new user requests to the platform. This asks for new solutions to keep the development and maintenance of the platform manageable for developers and in alignment with the wishes of the users of the platform. The owners of grids are expressing more often the wish to unite and solve the issues that are delaying wide spread adoption of the platform. 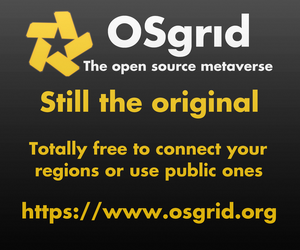 Although most grid owners will happily pay to have features developed, this raises questions about the IP and ownership of the created code. Most grid owners would like to contribute back to the community, but they also have the question of the private investment in development they have done, as well as owning exclusivity of a feature leading to a competitive edge they would rather not share. This conflict of interests is slowing down expenditure on development. Individual and collective sponsorship of requested features has in the past led to some great results, a notable one being the implementation of Non Player Characters in OpenSimulator. If properly organised, and with respect to all the involved parties perspectives, it is possible to formulate projects, have them crowdfunded and implemented into the platforms open source software. We propose to initiate a not for profit organisation to support — at least — this crowdfunding engine for requested developments. This organisation would periodically establish the most required features, consult with developers and formulate projects from the top required features, run crowdfunding rounds for selected projects and oversee the delivery of the agreed project from paid developer. Beyond serving development funding needs, the organization could fulfil other functions the community has expressed it would like from the organization. So far these have included items like a common approach to griefers, hosting forums for cross grid discussion, and analysing and improving OpenSimulator’s marketing position. To formulate this organization, a group of enthusiasts have formed an kickoff team. They include myself as well as MetaPundit blogger Alan Tupper, Digital Worlds Group CEO Mark Wiseman, and Hypergrid Business editor Maria Korolov. Our goal is to guide the formation of the organization in collaboration with the OpenSimulator community. 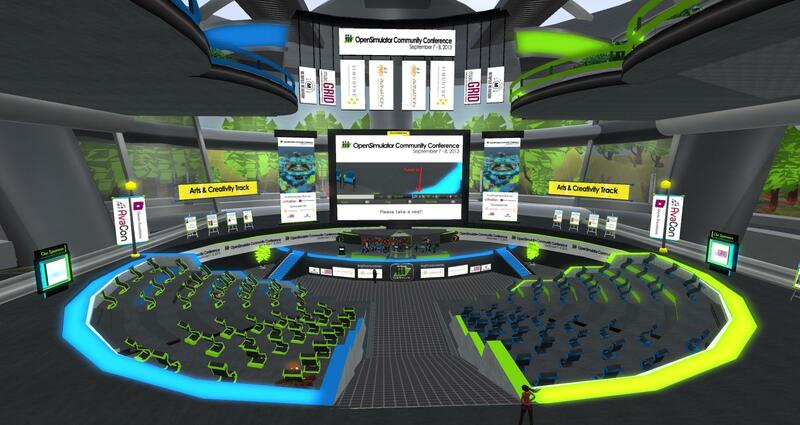 The kickoff team will be present at the OpenSimulator Community Conference 2014 for a panel discussion on the proposal. We invite you to join in on saturday at 2:30 p.m. Pacific at the Community Track region and give us your feedback and input. For now, the kickoff team would like to hear your opinions and questions on the proposed association of OpenSimulator users. 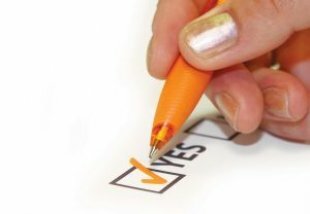 We have created a short questionnaire and would love to see your responses. We project closing this first round of input at the end of November to subsequently formulate a first formation plan based on your feedback. If you would like to find out more as we progress, or start contributing your ideas and wishes you can visit and join up at our temporary website at www.opensimunited.com. And, again, the questionnaire is here. Terry Ford is the founder of 3RD Rock Grid, one of the oldest OpenSim grids. He is also known as Butch Arnold in-world. 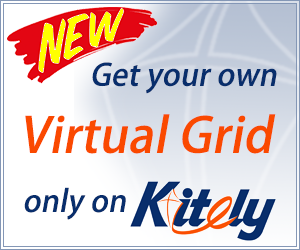 Previous story Quiz: Should your grid merge with another grid?